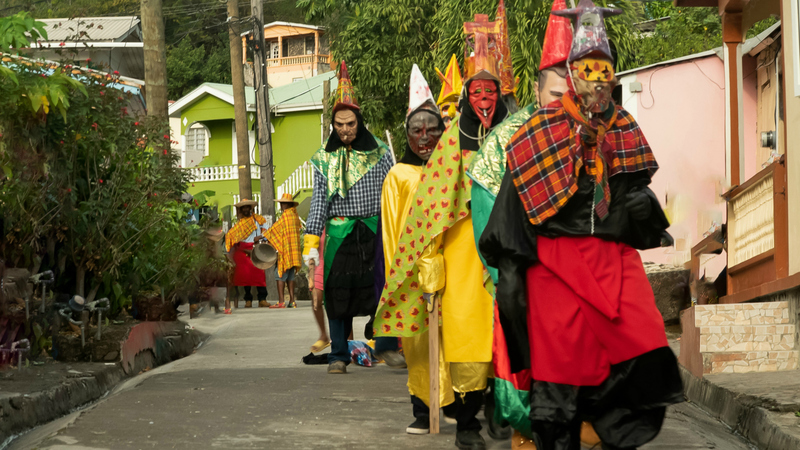 LOGLINE: A young boy comes of age when he conquers his fear of the carnival costumes of his village, and learns two family secrets. 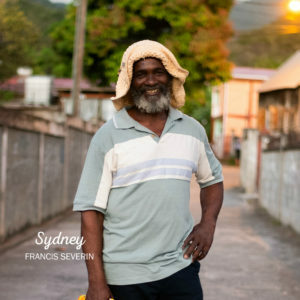 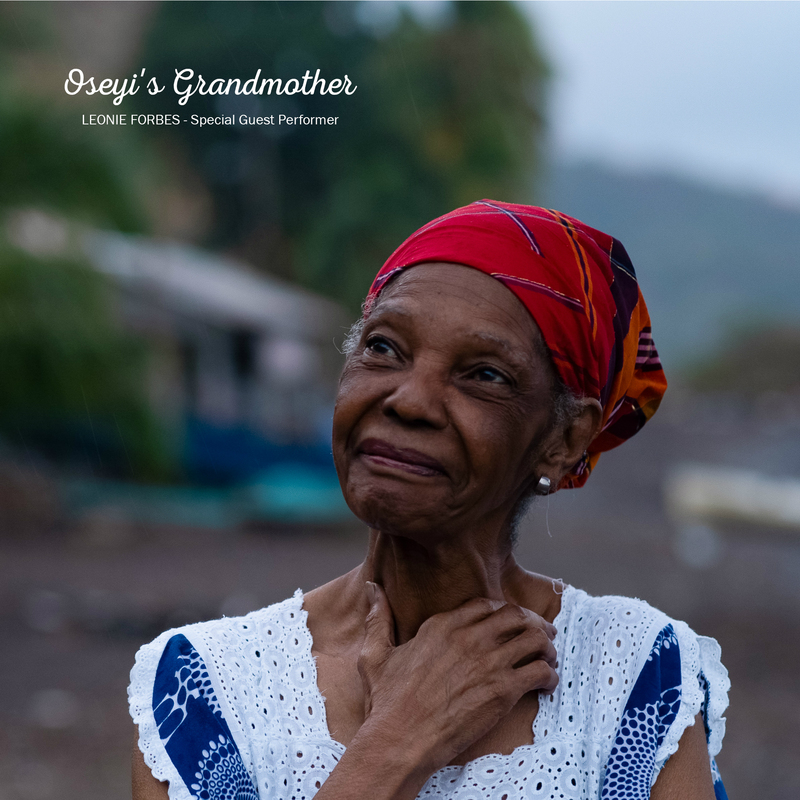 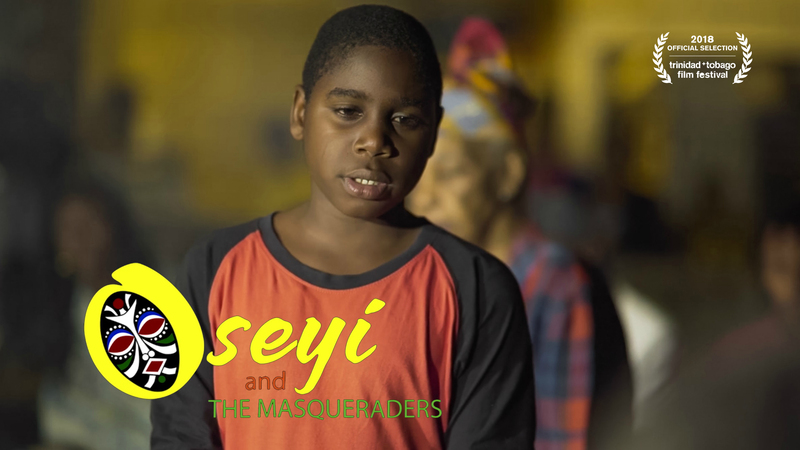 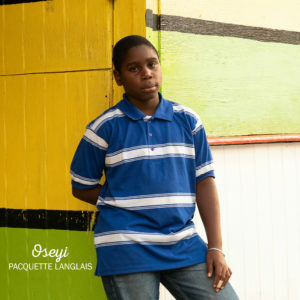 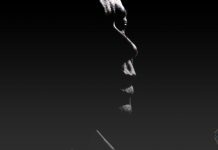 SYNOPSIS: Oseyi, an eight-year-old boy, lives in the village of Colihaut, in Dominica, which is the home of a particular masquerade/carnival art-form/African Retention known as the Band Mauvais (Bad Band). 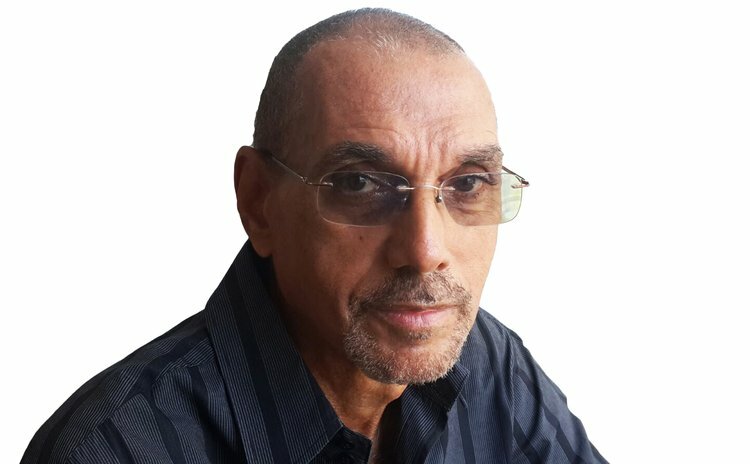 He has developed a deep-seated fear of the masquerades, even when they are worn by children his own age, like Tamika, his close friend, from a combination of a picture of his father in a red costume hanging menacingly in his house, a frightening early childhood experience with a costume from this band, and his mother Rita’s oft repeated hatred of it as the cause of his father’s death. 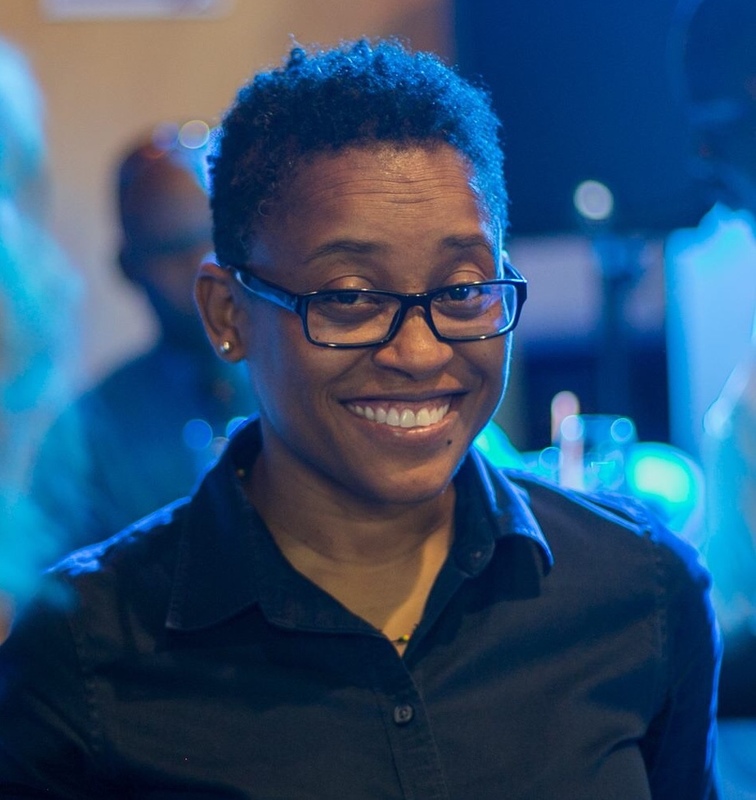 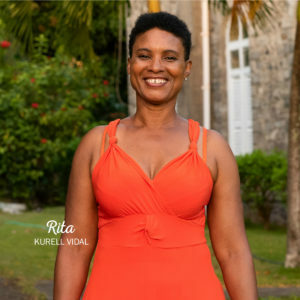 Romola Lucas, is a Founder and Executive Director of the Caribbean Film Academy, Inc., a New York not-for-profit, created to support and share the work of Caribbean filmmakers in the Region and Diaspora. 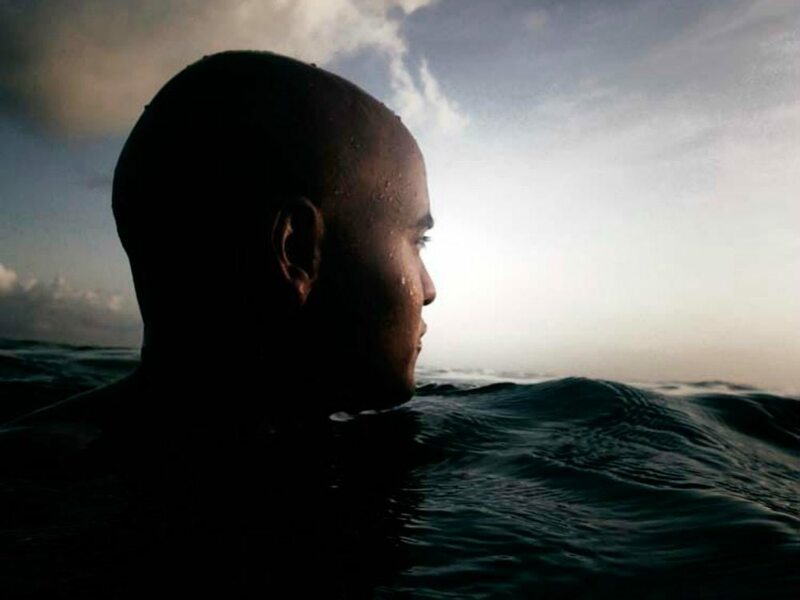 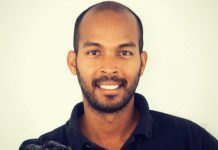 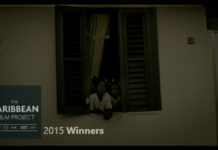 Created in 2012, the organization hosts film screenings in Brooklyn, film festivals in Miami – the Third Horizon Film Festival, and Guyana – the Timehri Film Festival, co-produces films with emerging Caribbean writer-directors through the Caribbean Film Project, and runs a video-on-demand platform for Caribbean films, Studio Anansi Tv.